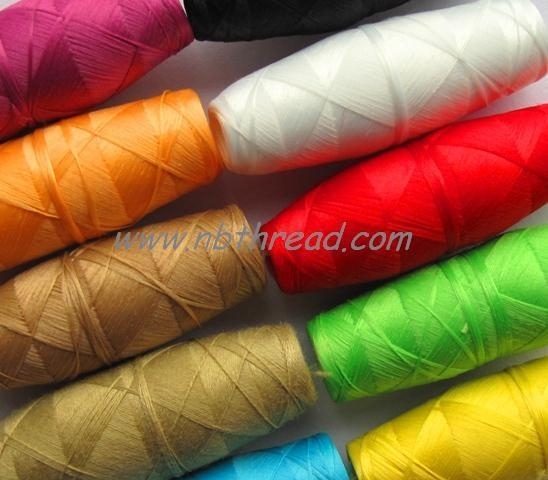 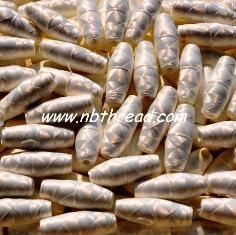 Polyester cocoon thread. 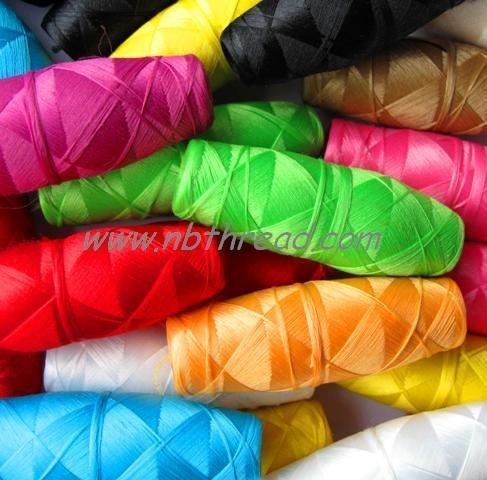 -Used for quilting & schiffli embroidery industries. 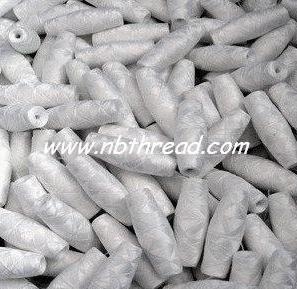 -Polyester filament: 70D/2, 75D/2, 100D/2, 120D/2..